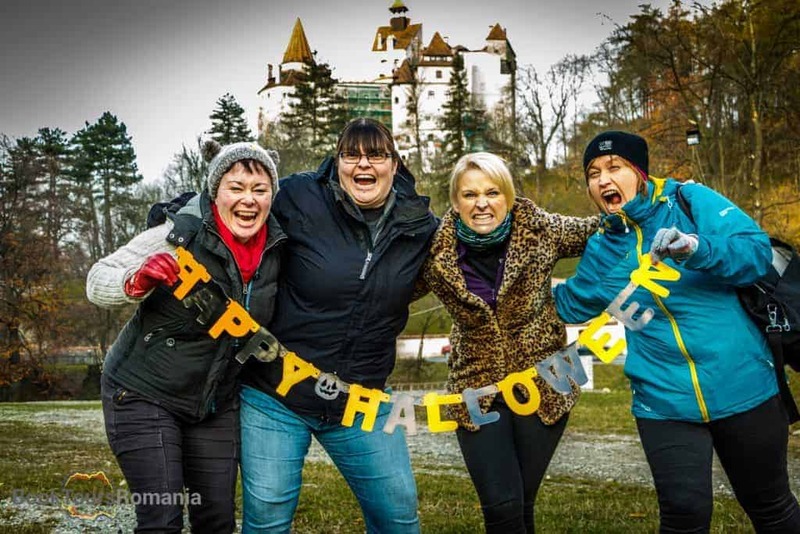 Bran Castle Halloween Party hosted by the famous count Dracula himself must be one of the best ways to celebrate this spooky holiday. Imagine spending the night in the vampire’s lair, a castle high up on a rocky cliff overlooking the city. The location: Bran Castle, an attraction in itself, filled with history, that can be visited all year round, but on this particular night, it reveals all of its hidden secrets and dark corners. Bran Castle is situated in Transylvania, a land filled with mystery and amazing landscape. 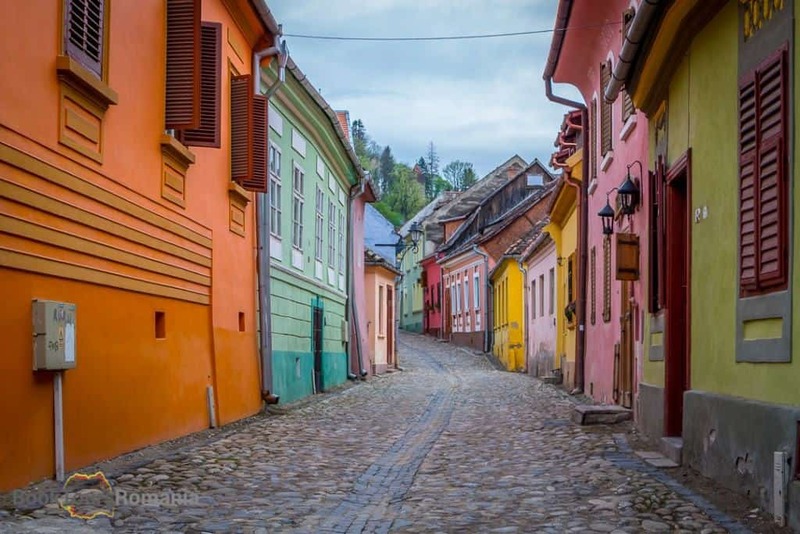 Transylvania boasts itself with incredible medieval cities like Brasov, Sibiu, Sighisoara, countless fortresses, fortified churches and a mountain scenery that can rival the Alps. So before you get your one on one with Count Dracula you should consider exploring the area. 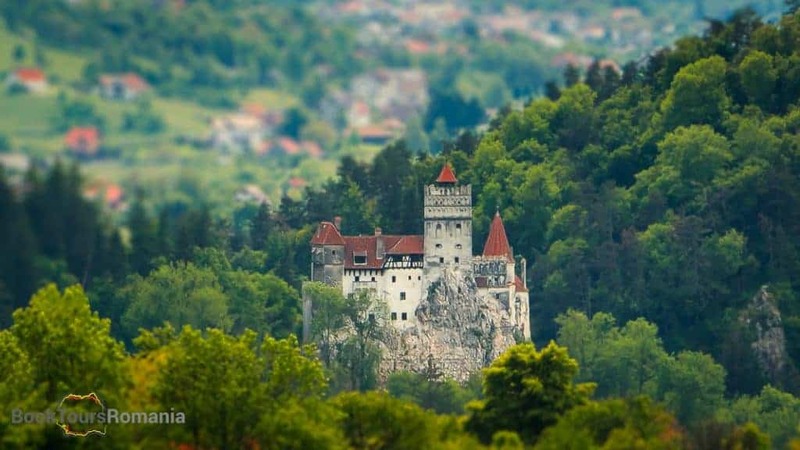 Dracula’s Castles Tour and Halloween Party in Transylvania is a three-day tour that takes you in search for the real man behind the Dracula myth and stops along the way to offer inside knowledge and stories about this mythical land. 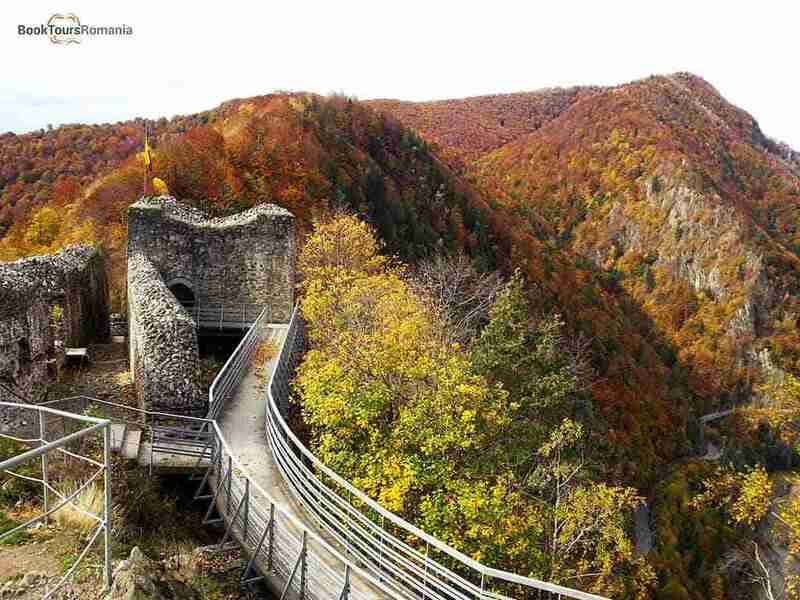 Afterall it would be a pity to miss Poenari Fortress, the real Dracula’s Castle. The citadel high up in the mountains was repaired and consolidated by Vlad the Impaler in order to be used as a fortress. 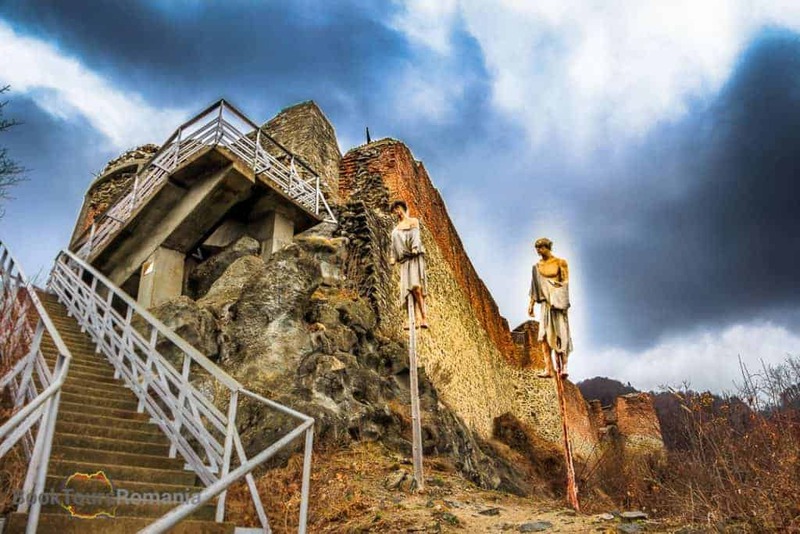 Poenari fortressOther important landmarks are Transfagarasan Road, “the best road in the world”, the city of Sibiu, an architectural gem and the place where Vlad the Impaler’s son was murdered and Sighisoara Citadel, Dracula’s birthplace and his childhood home. Ok, ok, Transylvania is magical, but let’s get to the scary-bloody-shivers down the spine part. The Dracula Halloween party lasts all night, you might not. But if the witches, vampires, and ghosts won’t get to you, then you’re ready to meet the host and enjoy some local wine. Count Dracula has set his mind to offer his guests an unforgettable experience. Scary costumes, horror movies projections, good music and a promise to not impale any guests that are misbehaving. The After Party means more dancing and a feel-good vibe in a unique location. So sharp your fangs, clean your broom, take the cloak out of the closet! Prepare for an experience of a lifetime! Want to experience more of Transylvania? 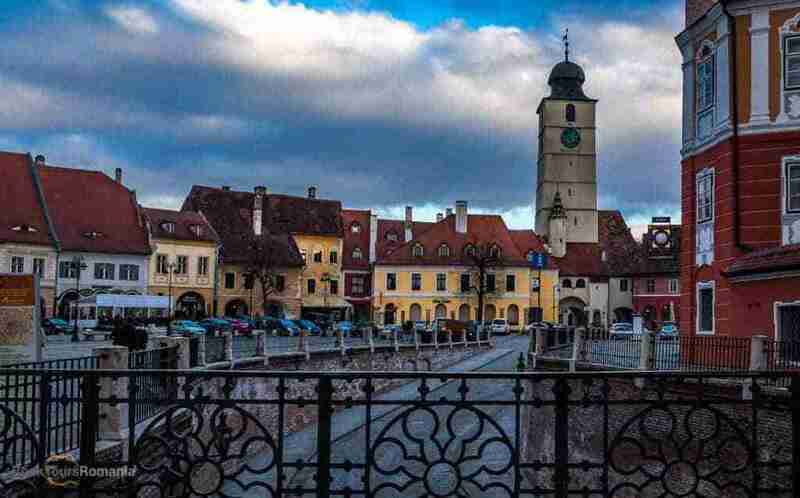 3 Day Transylvania Tour: Villages and Medieval Towns: go off the beaten paths and visit some remote villages in Romania and two of the most famous medieval towns of Transylvania. 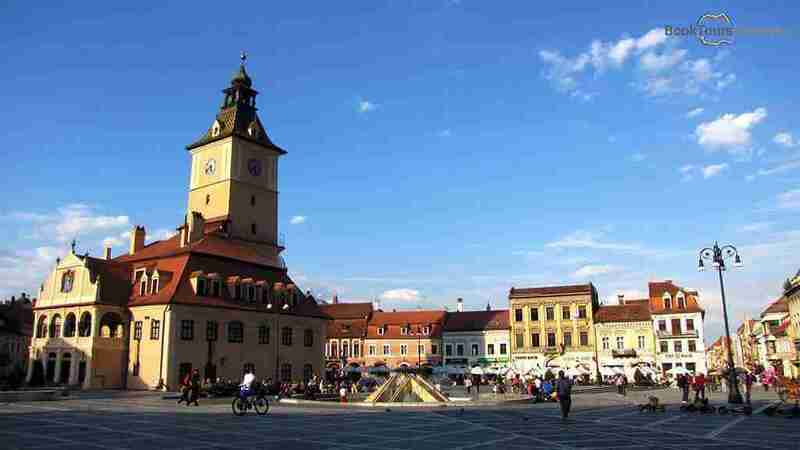 Transylvania’s Famous Landmarks: visit some of the largest cities of Romania, important cultural, historical and trade centers and 4 astonishing UNESCO World Heritage Sites!. 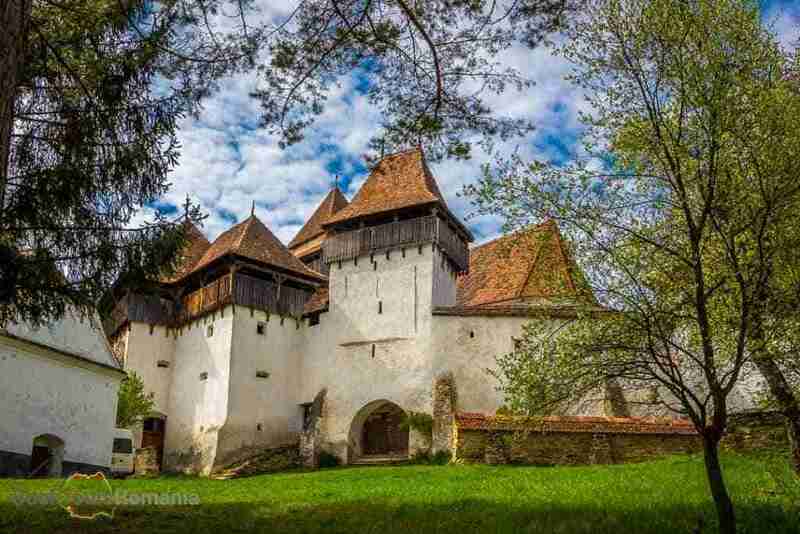 Transylvania Maramures and Bucovina Tour: see the UNESCO World Heritage sites like the Wooden churches of Maramures, the painted monasteries of Bucovina and the fortified churches in Transylvania. Want to learn more about Count Dracula? You can take the Extended Dracula Tour, a 9-day tour that will take you to an unforgettable journey following the route based on the real life of Vlad the Impaler combined with the myths and the legends about Bram Stocker’s bloodthirsty count. If short on time, then a Two day Dracula Tour covers the essential landmarks and your guide will help you discover the reality behind the myth.